Have you ever felt like your education didn't quite prepare your everything you were going to encounter in ministry? This is precisely why I love Rich Birch. Rich has this ability to connect us with those people we wouldn't have necessarily met in seminary. Recently, Rich decided to publish a book connecting us to some of those churches who decided to "zag" when everyone else "zigged". 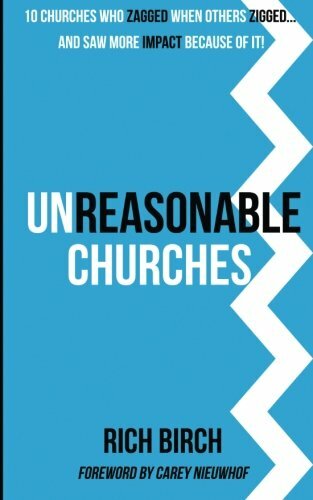 In fact, today I have the privilege of sharing an excerpt from his new book "Unreasonable Churches: 10 Churches Who Zagged When Others Zigged and Saw More Impact Because of It!" Twenty years ago, Pastor Mike Linch and Pastor Ike Reighard planted the NorthStar Church in Kennesaw, Georgia. It began as a church for people who didn’t go to church. At that time, there was only one other church startup in their area, and NorthStar was considered a pioneer in church planting. From the beginning, Pastor Mike and theleadership team had a desire to reach out to their community through service. They wanted to be seen as a blessing to the people of their city, whether those they served were members of the church or not. Pastor Mike has created a culture of service built into the foundation of the church. 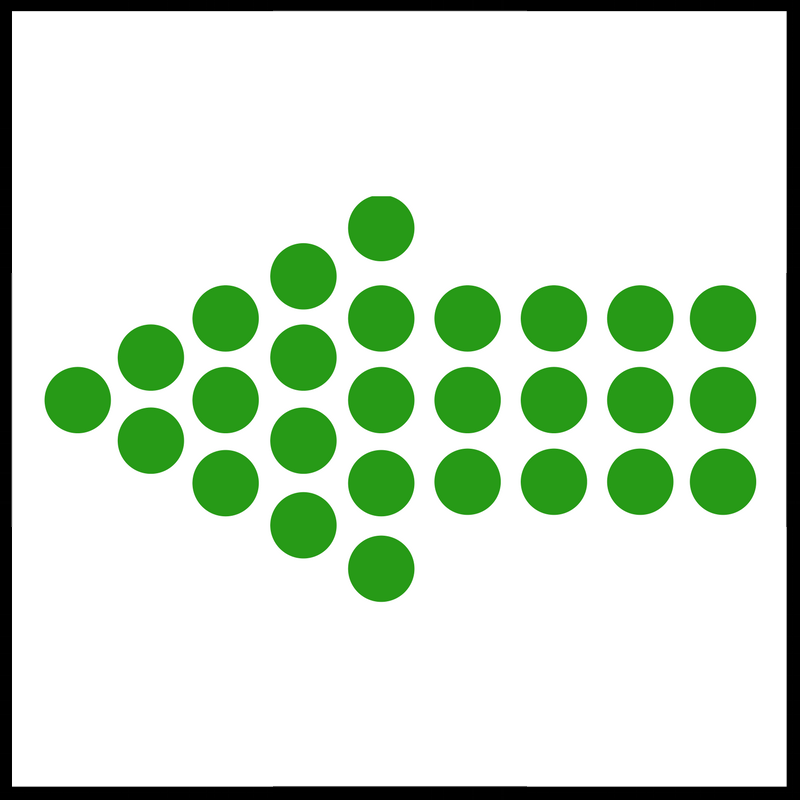 Avast majority of the members have not grown up in church or didn’t have any kind of solid church history. Getting involved with “church stuff” is new to them, especially volunteering to serve. Instead of creating a calendar full of church-centered events that compete with the community’s schedule, NorthStar actively encourages church members to spend their time volunteering in community-centered activities. The church promotes community volunteerism to church members. Almost every night of the month, there are various opportunities to serve listed on the NorthStar website. One of the ministries is taking a warm cup of coffee to chemo patients. Another ministry is just playing Bingo with elderly people at an assisted living facility. They help out and encourage the schools and take low-income kids on field trips. Volunteers can serve the local food pantries and homeless shelters. There are an incredible number of ways to serve the community through the church. NorthStar works with individuals, organizations, schools, and even the local government community programs. While many churches sponsor their own youth sports leagues, NorthStar supports the city parks and recreation programs with volunteers. The church will adopt a team and provide volunteers throughout the sports season. But NorthStar’s service commitment is more than just a token attempt to show a slight community interest. They put their money where their mouth is. They pay people to do nothing but coordinate volunteers doing work outside the church. The congregation demonstrates their commitment to community service by keeping two full-time staff members who specialize in community outreach. The staff members determine the needs and make the opportunities known to the church. The culture of service is so deeply embedded into the life of NorthStar that the facility itself gives priority scheduling to outside community groups. Since the church is not program driven, freeing up their members’ time has also freed up the church building schedule. Instead of having the building sit empty most days of the year, the church allows community groups and organizations to hold events and meetings for free. Church staff and members host the events as if the meeting space was rented and staff hired to serve as hosts. This church has become known for having open doors in the community. The local church used to be the center of everything that happened in a community. As the culture has drastically changed, the church is seen more and more as just irrelevant to life. NorthStar’s model has demonstrated that churches can free their members to move out of the church and into their community, and at the same time, allow the community to come into the church. This church has encouraged an effective way for Christians to mingle with others and share the gospel as they work and play and volunteer together. NorthStar wanted to be seen as the church that is indispensable in the community, not the church that is invisible. That is what they aimed at, and that is what they have achieved with their community-centered mindset. Each year, thousands of people enter NorthStar’s facility and have an excellent experience with the church. The church firmly believes that some of those individuals who are not Christians will feel more at home with the thought of coming to a Sunday service. Whether they come back on Sunday or not, one thing will be clear to them; the church is open and generous with its property and time. But it’s not just the church building that is indispensable to the community. The church people are indispensable as servants and volunteers. NorthStar members enjoy having the freedom and ministry of serving the community in the context of the church facilities or in the larger community. They recognize that the work they do outside of the walls of the church is also the work of the church: being the hands and feet of Christ to a world that needs His love. Whether it’s serving at a homeless shelter, helping a child with special needs at a ball game, cooking breakfast for high-school students, or hosting a meeting space for teachers to plan the next school year, volunteers see the tangible value of giving their time. As a volunteer-oriented church, serving outside the church often leads members to be willing to serve inside the church on Sunday morning in various ways. Something happens when God’s people become involved in unreasonable service for God. They see God. They experience God. They experience His presence as He ministers to others, through them. And there is no “experience requirement” for even the newest believer in Jesus! They only need to be available to serve. A person is never more like Christ than when they are serving others: “For even the Son of Man came not to be served but to serve, and to give his life as a ransom for many” (Mark 10:45). This is the heartbeat of Christ, and the heartbeat of an unreasonable church. Understanding your best contribution comes from appreciating how you impact the world around you. It's valuable to know what gives you energy and what fills your tank, but even more than that it's important to know how you effect those around you. In my opinion there is not a better place to start than in Marcus Buckingham's book Standout. Marcus has written an number of books as the relate to strengths in the work place, "First, Break All the Rules: What the World's Greatest Managers Do Differently " is another one of my favorites. Needless to say, that when I had the opportunity to participate in some 1:1 coaching around my StandOut results, I jumped on it. 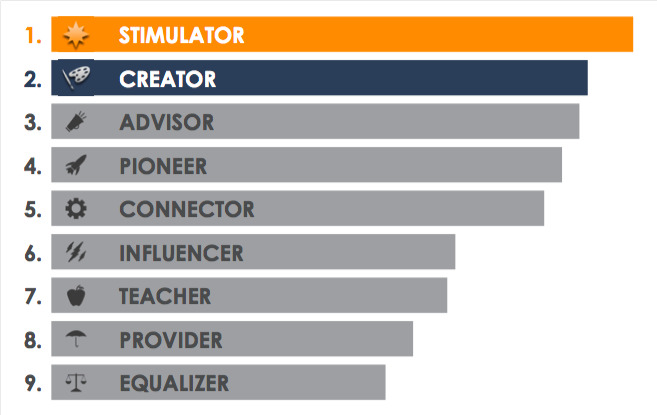 Not only did I get a much clearer understanding of how I effect the team, I walked away with clear action steps. My personal recommendation is simple, pick up these two books. They will impact both your own contribution and your ability to manage your team (keep an eye out for his 12 questions).